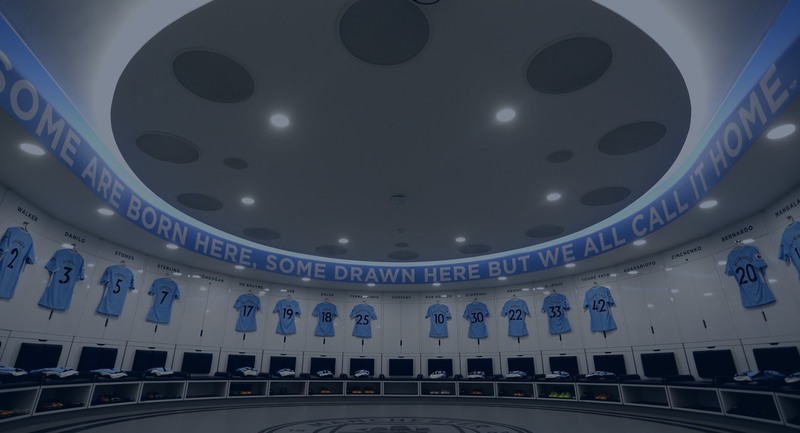 Since the early years of Manchester City’s new ownership, significant strategic investments were made which culminated in the Club reaching operational profitability in 2014-15 and ensuring long-term financial sustainability. 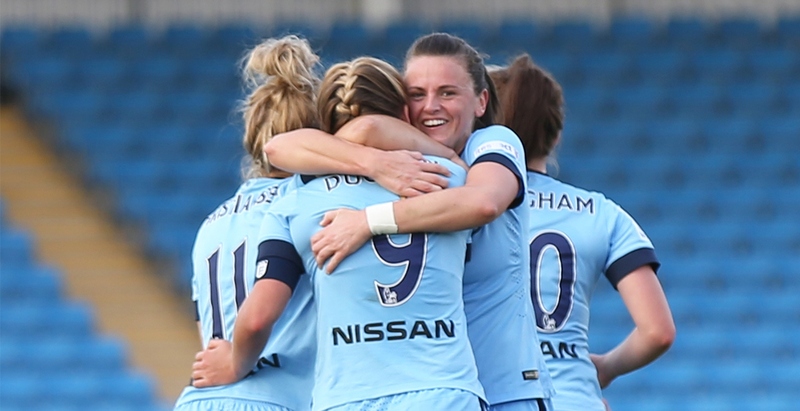 Manchester City has sought innovative ways to develop and commercialise its presence globally. 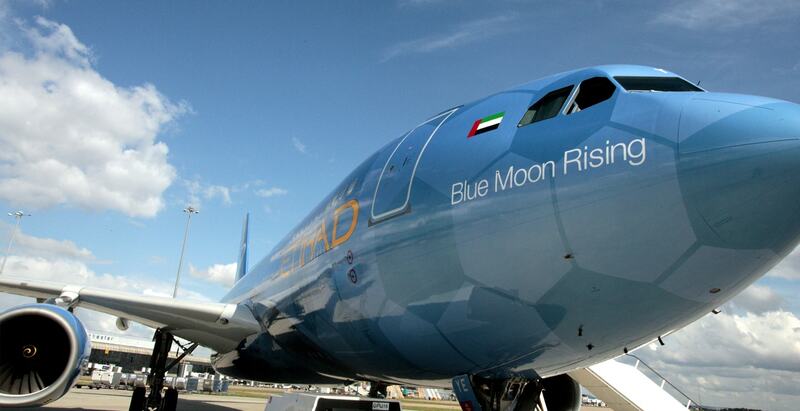 Etihad Airways sign a three-year deal to be Manchester City’s official shirt sponsor and partner. City signs deals with new partners Ferrostaal (2-years), Etisalat (3-years) and Abu Dhabi Tourism Authority (3-years). 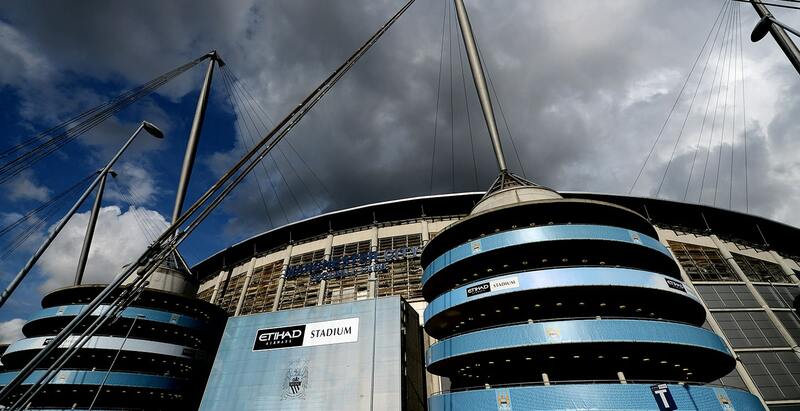 A comprehensive 10-year partnership between the Club and Etihad Airways is announced, including an extension of the existing shirt sponsorship deal and naming rights for both the Etihad Stadium and the Etihad Campus in East Manchester. 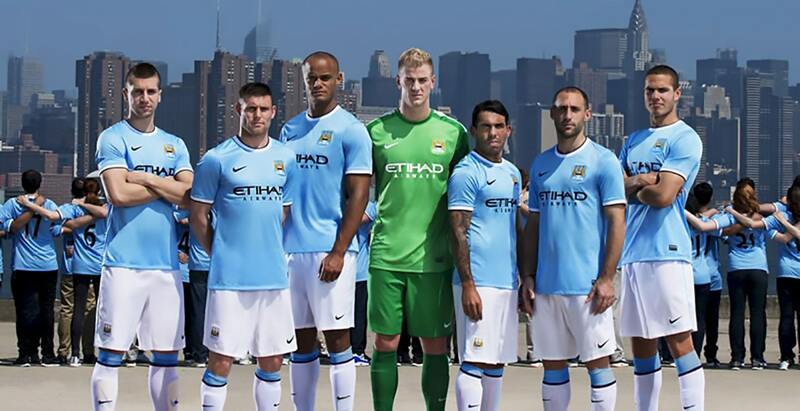 Nike become Manchester City’s global kit supply partner, greatly expanding the availability of the Club’s kit around the world. 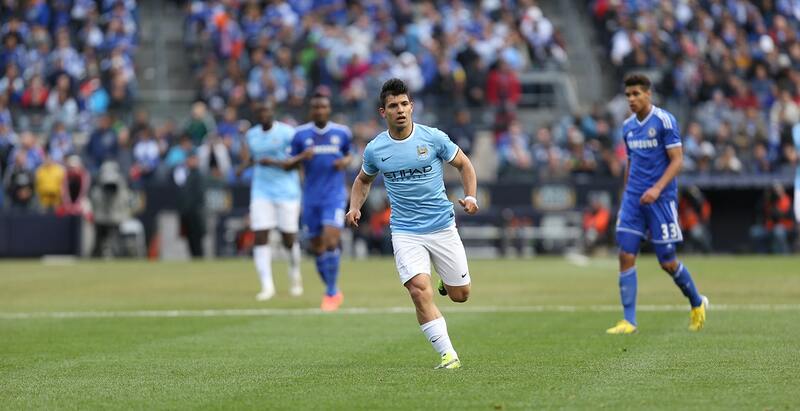 City undertake the Club’s first post-season tour to New York, coinciding with the launch of New York City FC, the MLS’ 20th expansion team. 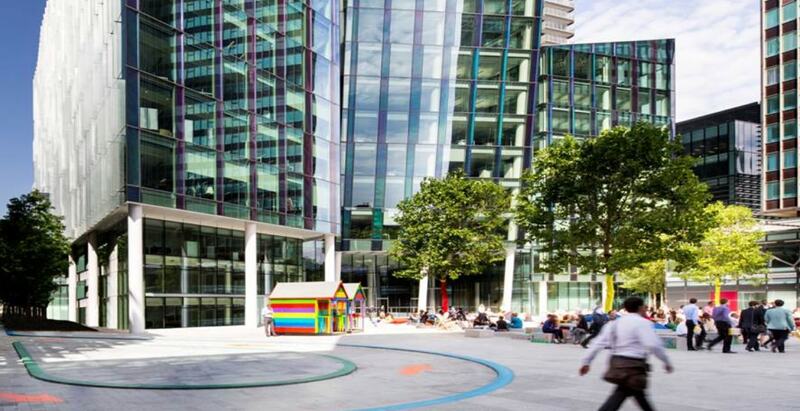 Manchester City open a new, permanent office in London for commercial staff. Etihad and Nissan become City Football Group partners, incorporating New York City FC and Melbourne City FC in the new global deal. 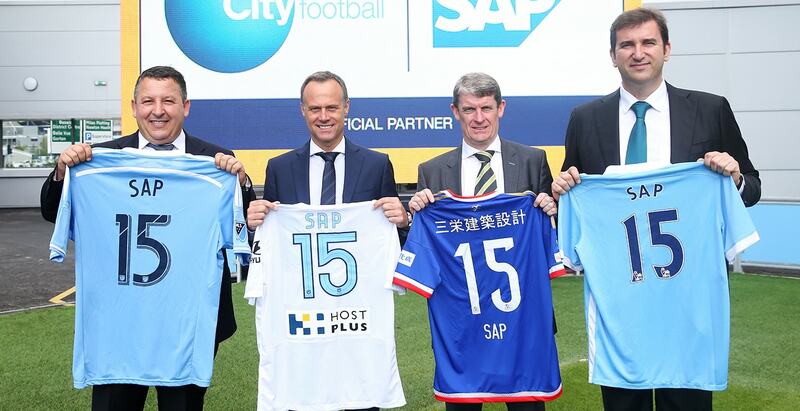 SAP partnership goes global. City Football Schools launch an in-schools football development programme with the Ministry of Education in China, and will go on to engage more than 350,000 6-19-year-olds in 11 provinces in its first three years. 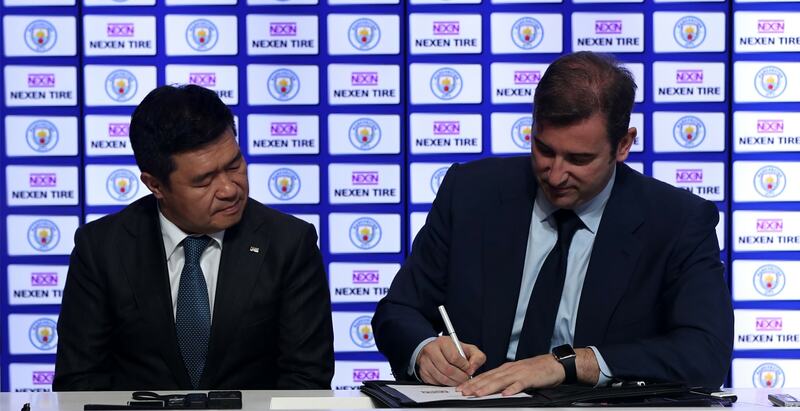 WIX become a City Football Group partner; Nexen renew partnership with City and become first sleeve partner in the EPL; Tecno Mobile first global partner from China following investment by CMC. 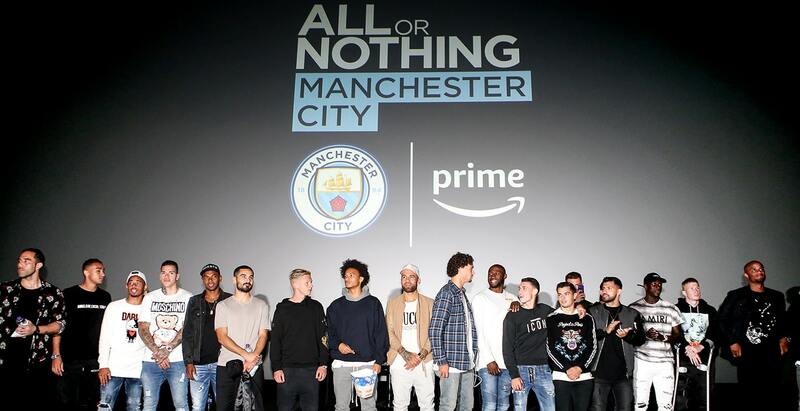 Ground-breaking partnership with Amazon to produce a behind-the-scenes documentary series for Amazon Prime Video.